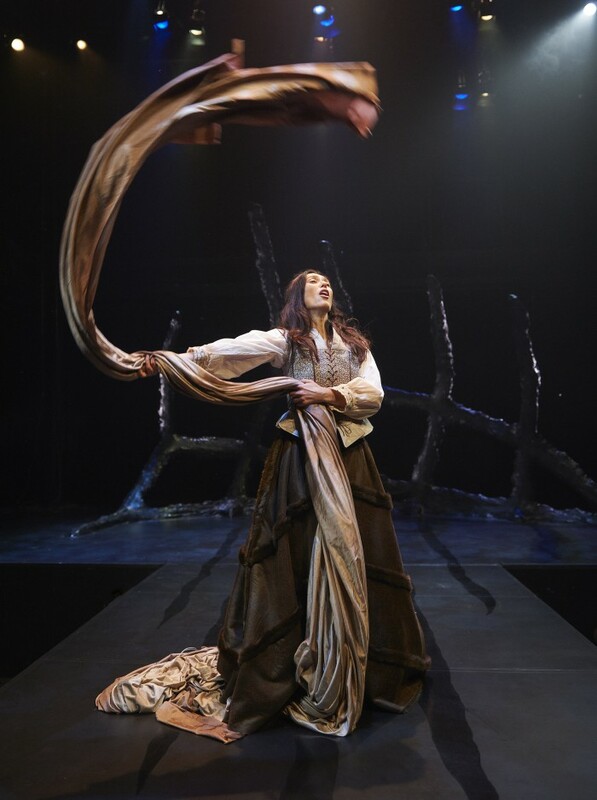 The performance is approximately 90 minutes long. There is no intermission. 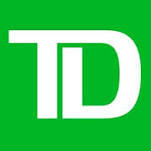 Theatre Passe Muraille gratefully acknowledges the generous support of TD Bank Group as National Tour Sponsor of Elle.